For online businesses, there is no metric more important than the checkout conversion rate. This is the page that actually “finalizes” the sale.. Even a tiny increase of 2% in conversion rate can add hundreds and thousands of dollars in revenue to your bottom line. 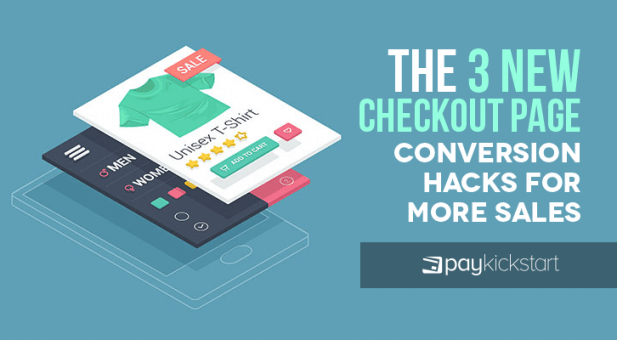 It’s why at PayKickstart, we focus much of our time and energy into increasing YOUR checkout conversions, without requiring you to do anything… and without having to get more traffic. Today, I’m happy to share with you the latest shiny updates that will do just that – INCREASE YOUR CHECKOUT PAGE CONVERSIONS. Now, when your customers need to enter their billing and/or shipping address on the checkout page, we display suggestions based on the address they start typing, so they can easily select their correct address from the suggestions we provide without having to manually fill in City, State, Country. More sales for you, of course! When selling, you always want to remove as many steps and barriers to entry for your potential customers. With this feature, your customers can now quickly fill out their payment information, and finalize their purchase faster than before. Checkout conversions will increase and more sales will come through the door. Don’t lose those potential customers! Vendors now have the ability to enable an Exit Intent Pop-up that will display on the checkout page if the potential customer is looking to exit the page. It will ask them “Are you sure you want to leave?”, encouraging them to complete their purchase. The Text for the message is fully customizable and we have an array of different designs for you to choose from to match the style of your brand. Every little reminder to a “lost customer” is one more way to get that sale back! As more and more customers come through the doors for ANY other PayKickstart vendor, there is a strong likelihood that one of those customers may purchase from you too. Now – whenever a customer enters their contact details on ANY PayKickstart checkout page, the next time they go to purchase a product from any other PayKickstart checkout page, their contact details will automatically be filled in FOR THEM. The faster they can fill out the checkout page to complete their order, the more likely they are to actually make the purchase. Remove more barriers to entry and your checkout conversions will soar! We’re all about flexibility here at PayKickstart. As a vendor, you can now pass variables into the checkout page URL, which allows a vendor to pre-fill specific customer data or other fields into the checkout page, making it easier for a customer to complete the checkout process. In the coming weeks, we’ll be sharing all of the new updates that we’ve been rolling out – each of which has been done to help grow and simplify your business on a day-to-day basis! This feature has been asked for a lot. And we delivered for you! Now you have the ability to add ANY custom field(s) you want to your checkout pages. Are you selling t-shirts? Add a field to get their t-shirt size. Want to grab their phone number? Add a field. All you need to do is specify in which block/area of the checkout page you want to capture that data, and we’ll pass it through when the purchase is made. 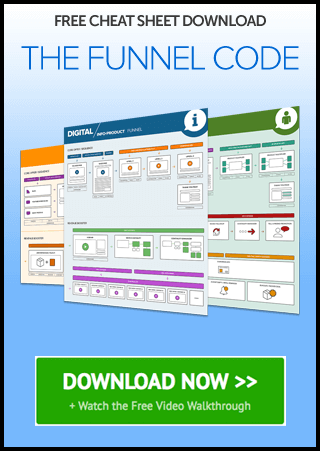 Are you looking for more conversion boosters? We’ve got you covered! View this complete list of the top ways to get more sales and revenue for your business. Want to see how PayKickstart stacks up against the competition? See this Shopping Cart Comparison Chart. If you’re not using PayKickstart to sell your products and handle all of the revenue sharing automatically, what are you waiting for? It’s free to get started today! Are You Ready to Start Making More Money Online? 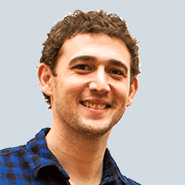 Matt Callen is co-founder of PayKickstart. He has founded several million dollar online businesses and lives in Indianapolis. Since 2006, he has helped hundreds of thousands of entrepreneurs scale and grow their online businesses with software and automation.